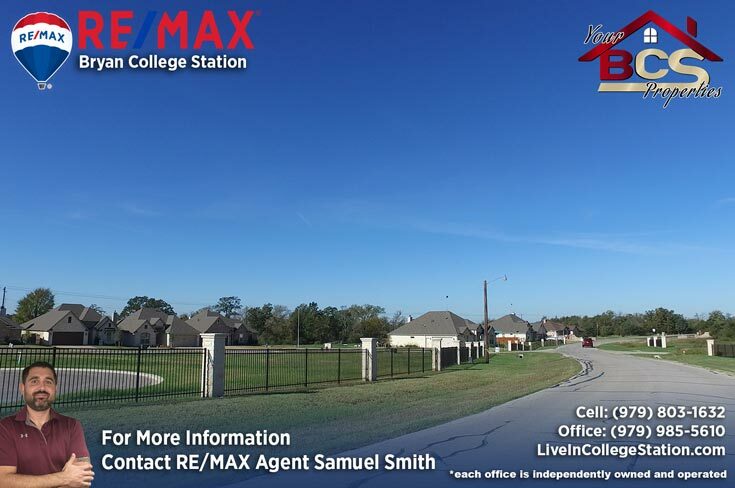 Stonebrier is a newer subdivision over on the east side of Bryan, just off of FM-1179 right across from the prestigious Miramont country club. 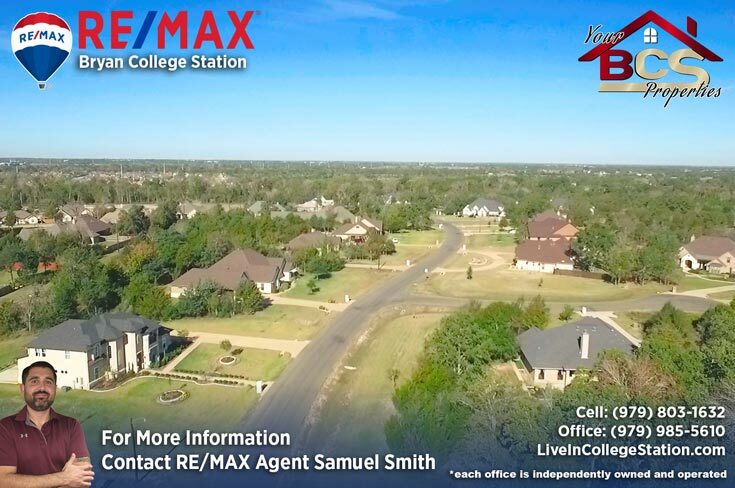 Close to Bryan shops, restaurants and just 10 minutes from Historic Downtown, this is fast becoming one of the most desirable locations in the twin cities area. 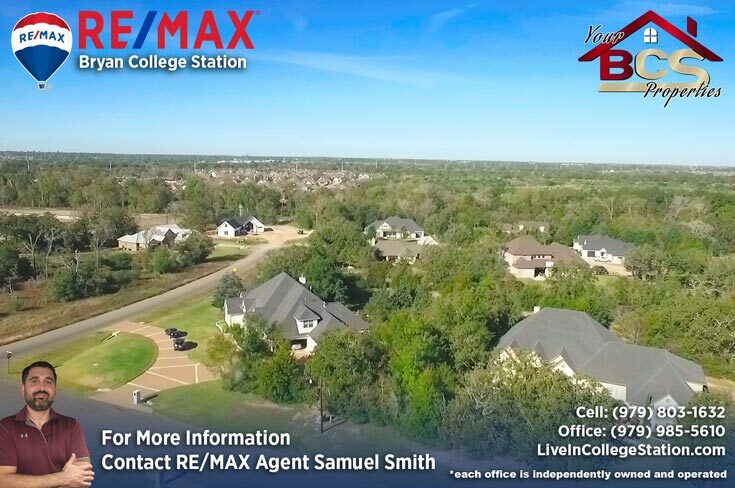 Along with sister subdivision Greenbrier, Stonebrier connects families in a traditional neighborly way. 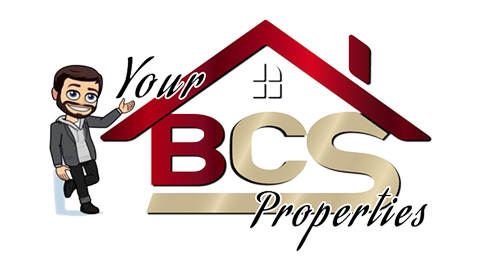 With community at the soul of this neighborhood, Stonebrier will be a fantastic place to live for years to come. 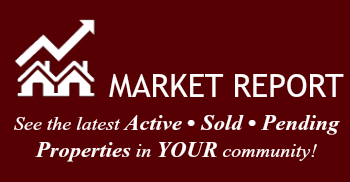 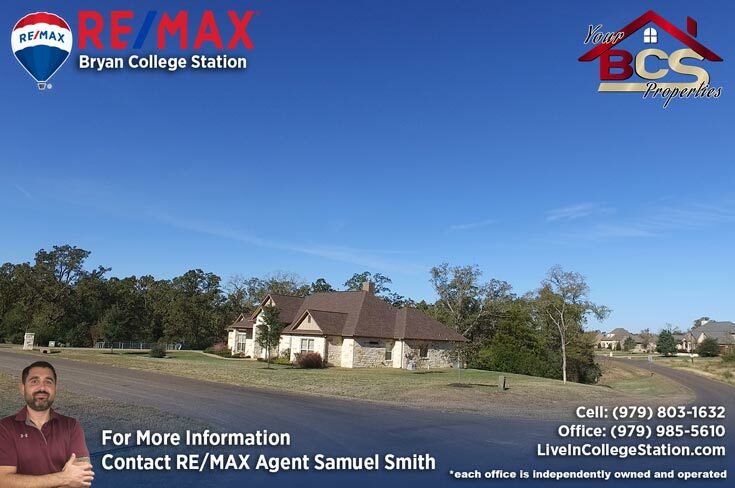 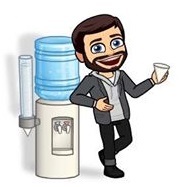 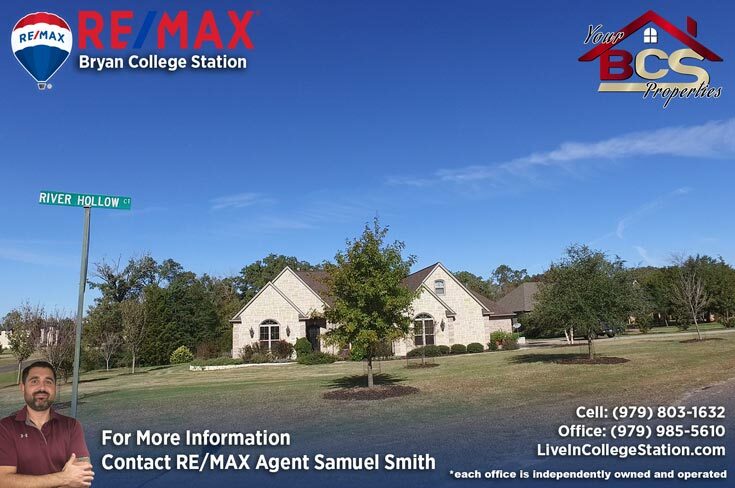 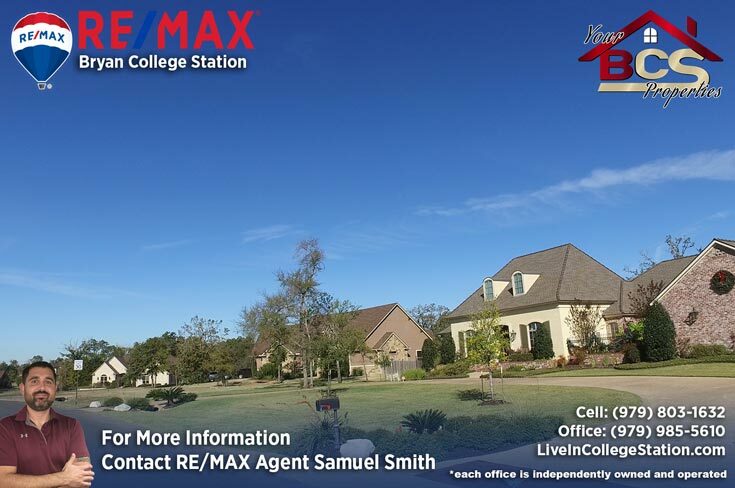 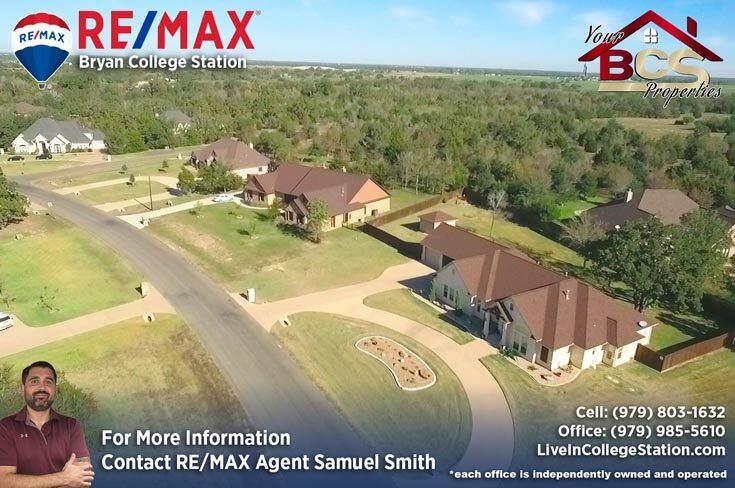 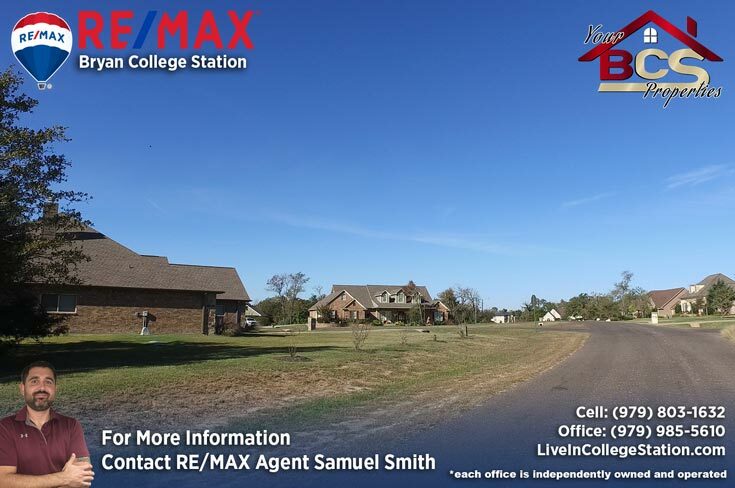 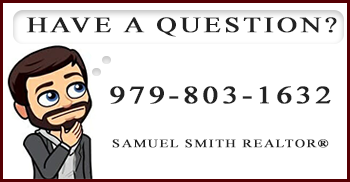 For your free, no obligation home valuation and more information on properties in the Stonebrier neighborhood, or if you just want to shoot a game of pool and chat informally about properties in the area, contact me – Bryan and College Station REALTOR® Samuel Smith a RE/MAX agent. 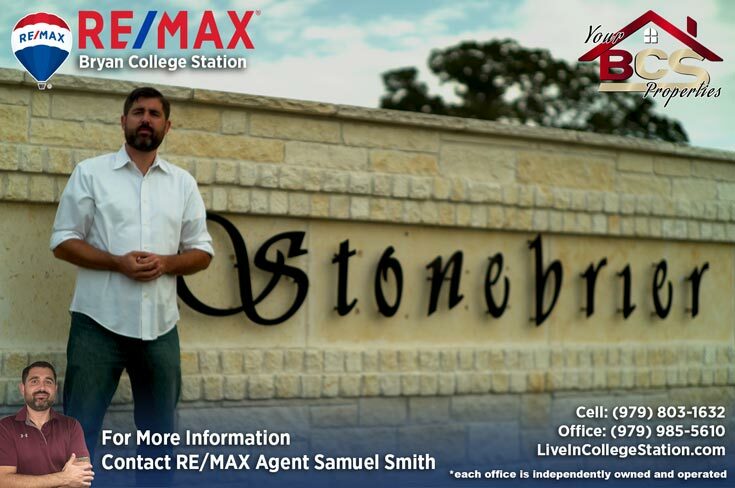 REALTOR® Samuel Smith a RE/MAX agent presents Stonebrier.